Stelvio Pass is possibly the most amazing open road in the world. 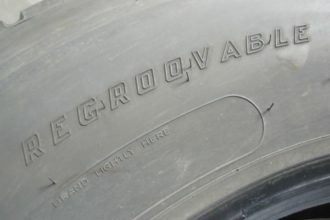 It is located in Italy and every petrolhead with the right car has to visit it once in lifetime. 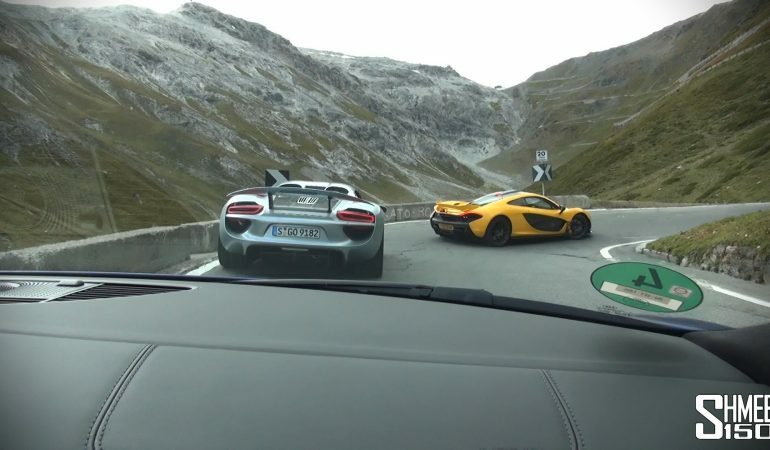 A guy that occasionally drives in supercars got the chance to capture the trip of driving over Stelvio Pass in an Audi R8 V10 while following a McLaren P1 and a Porsche 918 Spyder. Those two cars are probably the best cars the world has ever seen (of course we have to include the new Ferrari La Ferrari into the equation as well), so seeing two driving up the Pass is a thing of beauty. 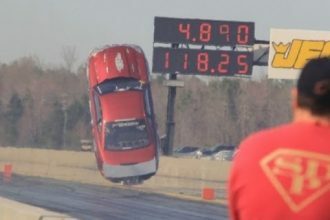 This Insane Twin Turbo Mustang Went Flying! 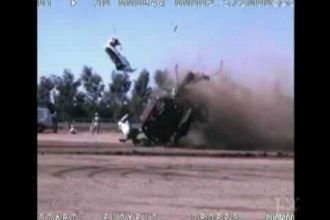 Get Scared Straight Into Wearing Your Seat Belt!